You are in:Cover page»Marketing»Is your restaurant ready to welcome generation Z? Is your restaurant ready to welcome generation Z? The millennials you can take a breather. From 2020 They will no longer be in the crosshairs of companies, being the turn of the generation Z. What is the generation Z? 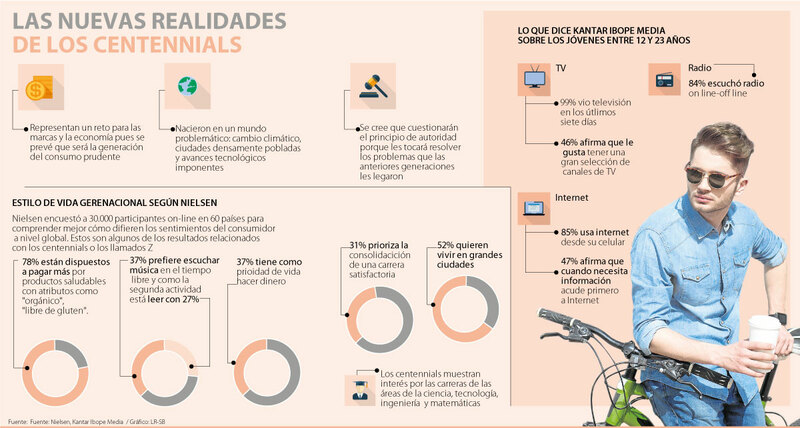 Generation Z, also known as centenial or postmillennialism, It is formed by the People born between the second half of the nineties and before 2010. The exact boundaries have not yet been defined by sociologists. They are characterized by having Internet access from an early age, They are accustomed to using social networks and are native in almost all modern technologies today extended. From an economic point of view, this generation is marked by growing up during the economic slowdown. They are teenagers and young adults who know the value of money and who see life through a prism corporate. This demographic will more of 2560 million people at the beginning of the next decade. They make up well one third of the population with purchasing power, this being valued around 143 000 millions of dollars. Having learned from the mistakes of the past, and not wanting to repeat the lack of experienced connection with millennials, different industries that make our economic fabric have been launched to study what are the demands of these young people are. What consumer trends will emerge thanks to them? Restoration Consultants Aaron Allen & Associates They have compiled all the information available on this subject. Representatives of the generation centenial have known no other way of life that is not strongly supported by the digital tools. So that, the digital transformation restaurants will charge more relevant, if it fits. These young people are accustomed to services rendered to immediacy, and to prepare in advance all information necessary to make a properly grounded purchase. Interestingly, a 78% of the postmillennials devote almost all their dispensable budget eating out. They position themselves as a force to be reckoned with in the world of restoration. This generation appreciates the youth-oriented discounts. About a 93% diners of this demographic will appreciate such an opportunity. although surprising, the Centennial They are not absorbed lonely individuals in their digital bubble. Far from being glued to their mobile screen noses during dinner, these guys meals understood as an opportunity for socialization and recreation. So that, gain traction restaurants that offer unique experiences related to food or shows. As it predicted from different specialized media industry. The constant coming and going of information that have been exposed these young people has greatly diversified its interests. increases willingness to try new dishes, exotic cuisine and odd combinations. The Centennial They are spontaneous in their decision-making. Only five percent plan your meals away from home in advance. The wide availability of information and its documented tendency to make the Z generation is very aware of the need for healthy eating. Actively seek natural foods, organic, allergenic and environmentally repetuosos. A 41% of the Centennial They would pay more for products with these labels promoted. This is an increase of interest around 25% with respect to the previous generation. Finally, the Generation Z is very critical and no doubt thoroughly investigate self if you discover some intriguing aspect. Transparency and availability of comprehensive information will ease your worries. Restaurateur who wants to use these consumer trends has several fronts on which to work. On the one hand it has to imbibe the opportunities open the digital transformation of the restaurants. interactive self-service kiosks, own applications compatible with POS, telematic instant payment methods ... after all streamline service and provide a better user experience. New technologies these spontaneous consumers can also be applied to specially targeted marketing strategies. 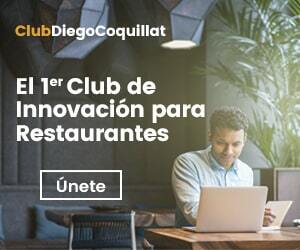 The number of visitors arriving at the restaurant can be increased with calls to action and promotions with short expiry time communicated directly through social networks, mailing lists and mobile applications. The letter must be detailed. Diners should know what ingredients carry the dishes available, where they come from and any other information that may be considered of interest. Daring dishes will furor, and certainly fusion cooking live a second golden age. Nor must sacrifice variety of options. Diners Generation Z show preference for businesses with a clear social mission. So that, It is interesting to promote this business profile communicating environmental sustainability initiatives and social responsibility in which they participate: containers biodegradable, reduction of the wasted food, at risk of exclusion discounts for groups, etc. With all this in mind, sure that the reader now understands the title of this article ... Is your restaurant ready to welcome generation Z?